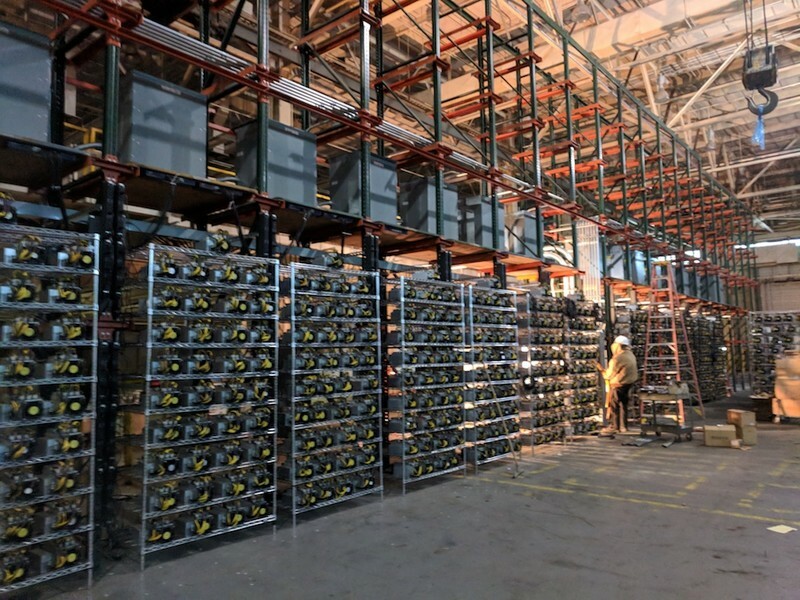 We have launched our own Bitcoin mining operation and it will be a focal point for Riot's expansion plans moving forward. 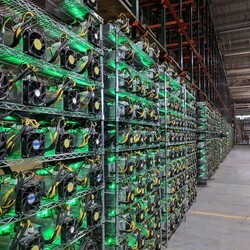 The Company produced approximately 122 Bitcoins during May, including the BCash that was mined and converted to Bitcoin throughout the month. 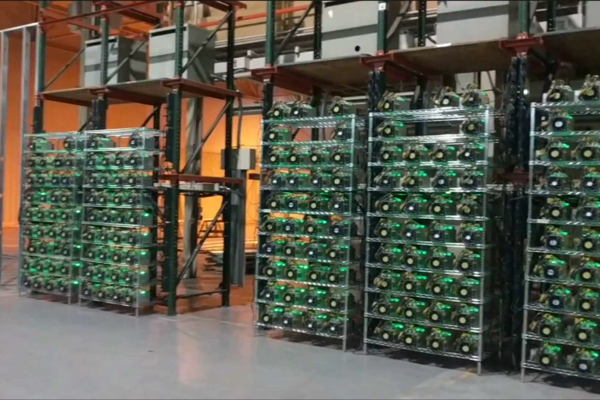 The Company produced approximately 28 Litecoins as well. 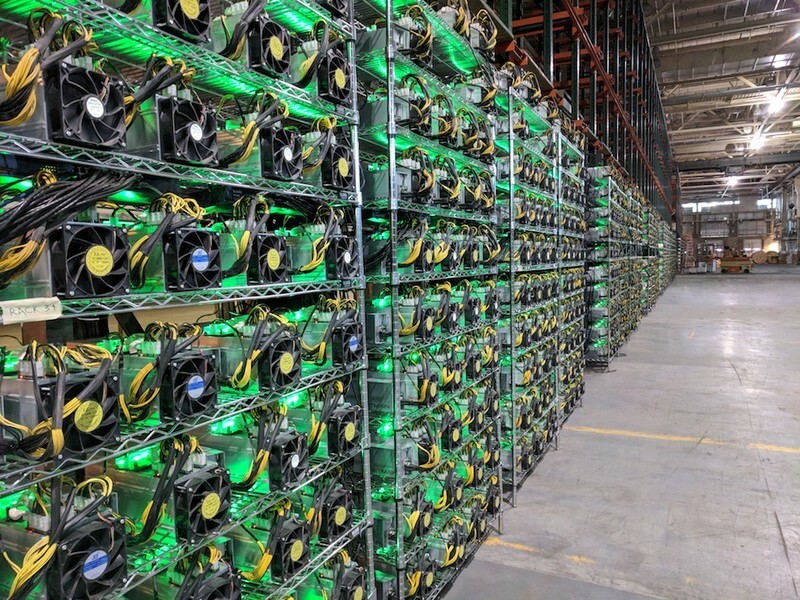 The Bitcoin yield represents an approximate 13% increase over the Company's yield for the month of April 2018. 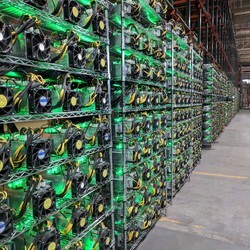 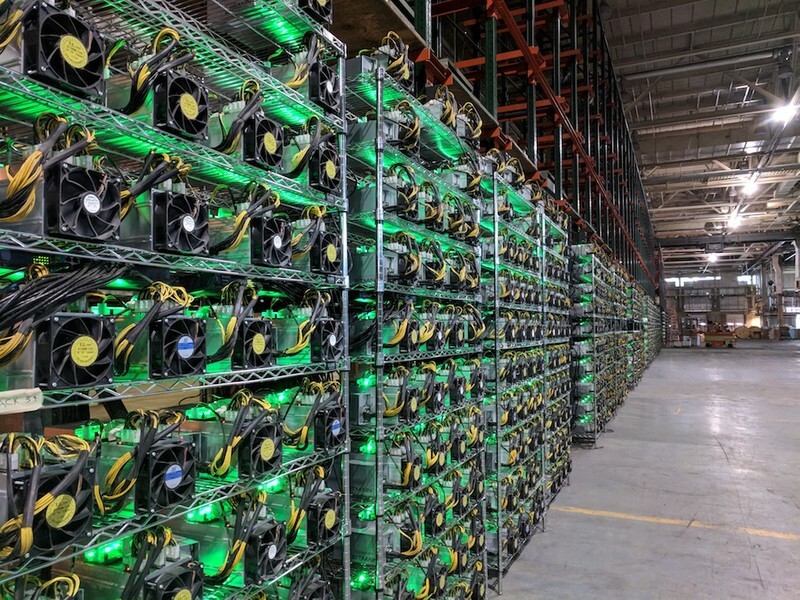 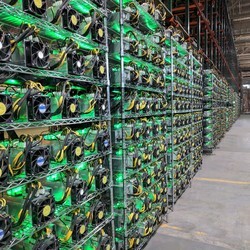 Riot utilized a daily average of approximately 5,104 cryptocurrency ASIC miners during the month of May. 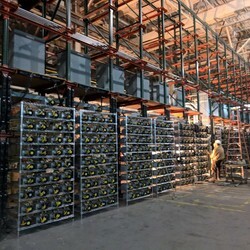 The Company presently has approximately 7,850 cryptocurrency ASIC miners deployed utilizing approximately 11.5MW of energy capacity. 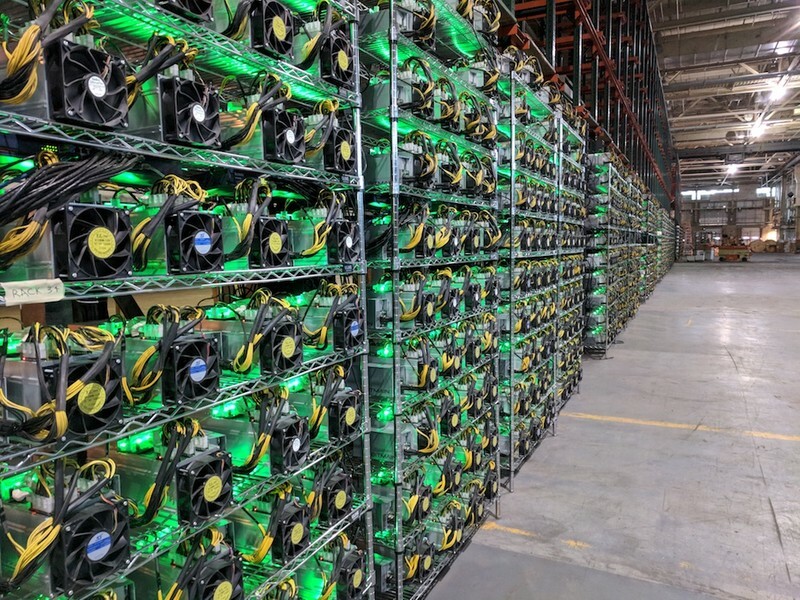 When fully deployed, we expect to reach an overall peak hashing power of approximately 110 petahash per second.